Meredith and Eyre supply suspension axles and units, jockey wheels, couplings, prop stands, solid beam axles, and more. If you’re looking for a wide range of trailers including car trailers, plant, platform, tipper trailers, goods or flatbed trailers, look no further. Our standard range of UK manufactured trailers comprises goods trailers, plant trailers, flat beds, tilt beds and tippers. All trailers need occasional maintenance or repair, so click here for general maintenance information, plus downloadable versions of our trailer handbooks. Meredith and Eyre supply solid axles, leaf springs, jockey wheels, couplings, prop stands, beam axles, and more. If you’re looking for a wide range of trailers including car trailers, plant, platform, tipper trailers, goods or flatbed trailers, look no further! Buy your new trailer or parts direct from us here in Hyde Cheshire or visit one of our dealers within our established distributor Network. Unbraked, Goods, Plant, Digger, Tilt Bed, Tipper and Flat Bed trailers in many sizes and weights. 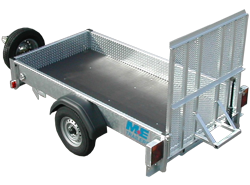 To purchase a Meredith & Eyre Trailer or buy parts, visit us in Cheshire, or one of our many dealers around the UK. 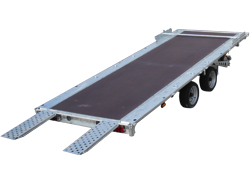 Quality Durable Flat Bed Trailers for Road Transport, Builders, Contractors, and Landscapers. 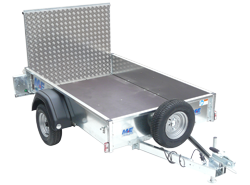 Quality Durable Unbraked Trailers for Builders, Landscapers and Domestic Use. 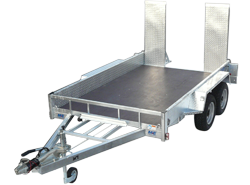 Quality Durable Tiltbed Trailers for Road Transport, Recovery, Builders, Contractors, and Landscapers. 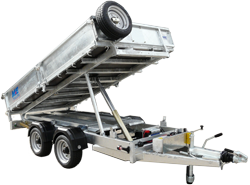 Quality Durable Tipper Trailers for Builders, Contractors, and Landscapers. 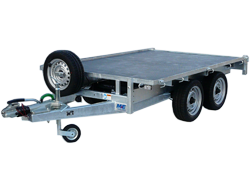 Quality Durable Plant Trailers for Builders, Contractors, and Landscapers. Download the free comprehensive guide to your recommended maintenance & service information for all Meredith & Eyre Trailers.